Easily and comfortably define your eyelashes with this perfectly curved pro eye lash curler. 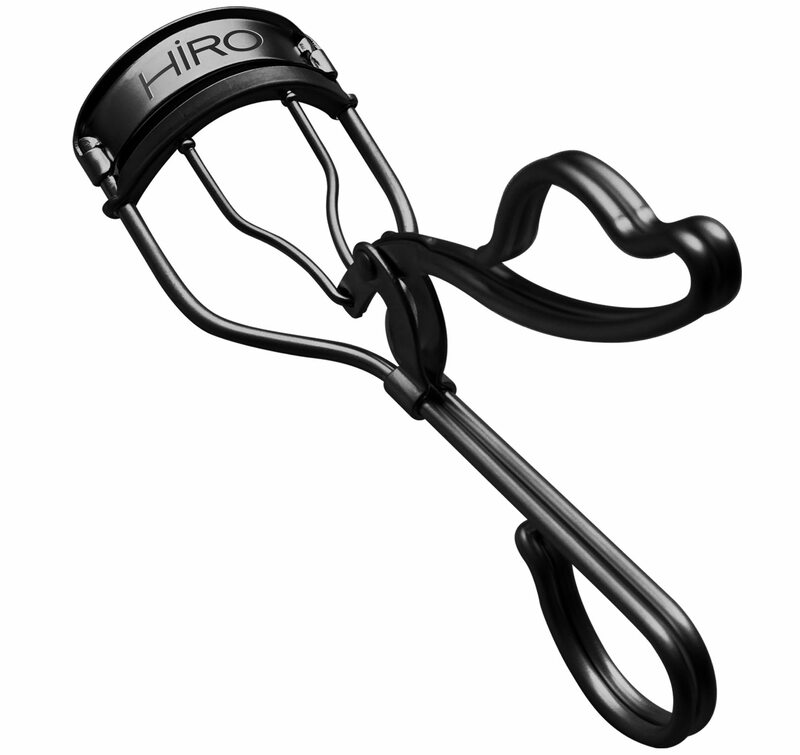 Hiro’s eyelash curler fits almost every eye size. Its uniquely designed precision grip lets you easily make an even & natural-looking curl, making your eyes pop. Packed in a super cute bag made from organic cotton. Perfect as mini makeup bag for on the road.  Comes with an extra silicon cushion which can also be bought separately in case of loss so there is no need to replace the complete curler. Made from high quality matte stainless steel.